Kiera Janzen will join the United States’ roster for the 2015 Pan American Games. Led by Amber McDermott, the 2nd seed, the Georgia Bulldogs had the best morning of anybody at the 2015 Women’s NCAA Swimming & Diving Championships. Amber McDermott is a senior mid-distance swimmer at the University of Georgia. Originally from New Jersey, McDermott got into swimming because she was jealous of her older sister’s swimming ribbons. She swam for Swim Atlanta where she was an impressive recruit out of high school, and member of the USA Swimming Junior National Team. She has five career top-three finishes in the NCAA in her main events, the 1,650 and 500 freestyles. 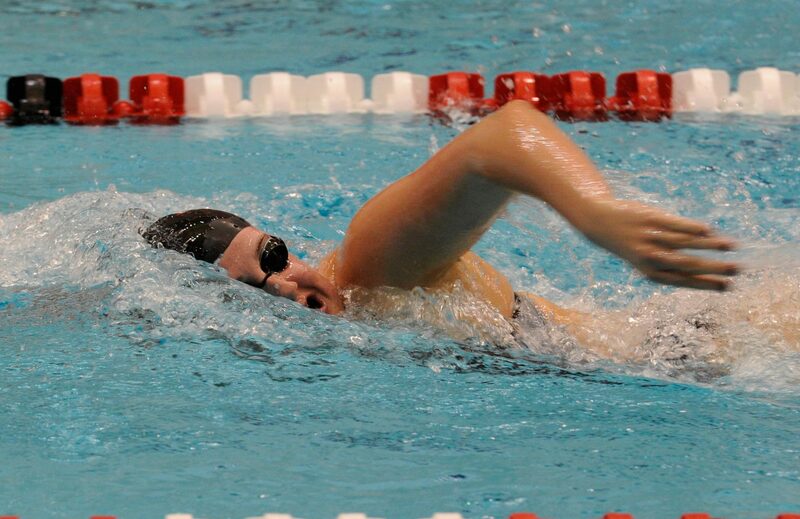 McDermott is a Communication Studies major, and puts just as much work into the classroom as she does the pool. She’s been on Athletic Director’s Honor Roll and the SEC Academic Honor Roll. McDermott made a big impact right away when she scored individually at the NCAA Championships as a freshman. She was on the winning 800 freestyle relay and finished second in the 500 freestyle, fifth in the 1,650 and 13th in the 400 IM. She was also chosen as the SEC Freshman of the Year after winning the 500 freestyle at the SEC Championships. During her sophomore year McDermott continued her streak and finished second in the 500 freestyle again, fourth in the 1,650 freestyle and 11th in the 400 IM to help the Bulldogs win their fifth national title. She was also chosen as the SEC Swimmer of the Week Jan. 8. McDermott’s performance at the NCAA Championships helped the Bulldogs, once again, win a national title. She helped the 800 freestyle relay to finish second, and individually placed second in the 1,650 freestyle, third in the 500 freestyle and sixth in the 400 IM. With NCAA ‘A’ cuts in the 500 and 1,650 freestyles, McDermott has qualified for the NCAA Championships. As a high school student McDermott was a member of the 2008-2009 USA Swimming National Junior Team. 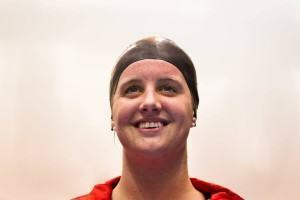 She competed at the 2009 Junior Pan Pacs where she came home with a silver medal in the 800 freestyle. The next year she took first at the U.S. Open in the 400m, 800m and 1500m freestyles to take a spot on the U.S. National Team and National Junior Team. She was also chosen as a member of the 2010-2011 National Youth Team. 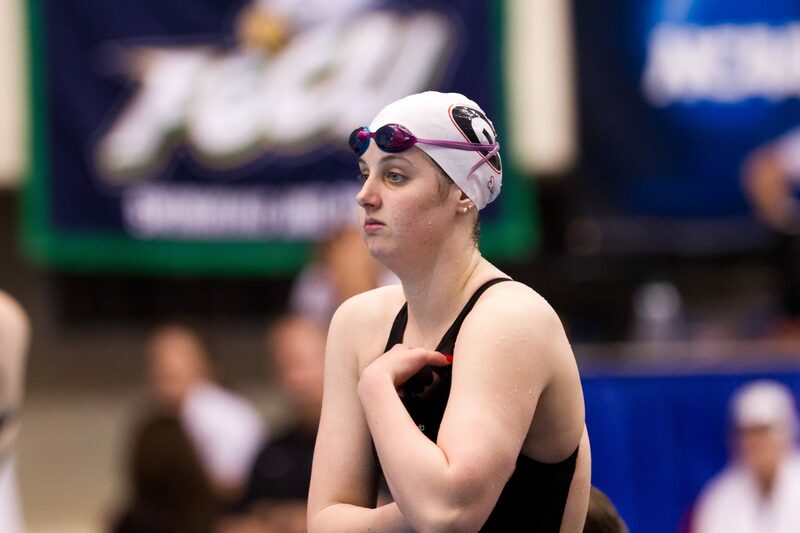 In 2012 McDermott swam the 200m freestyle, 400m freestyle, 400m IM, and 800m freestyle. She finished 8th in the 400m freestyle and 10th in the 400m IM.